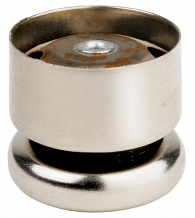 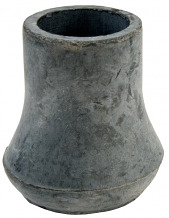 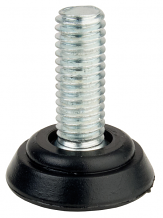 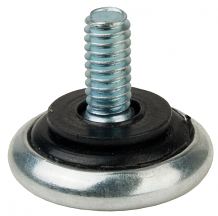 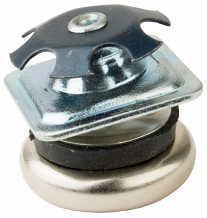 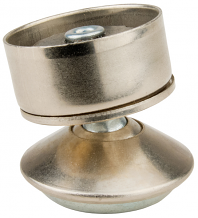 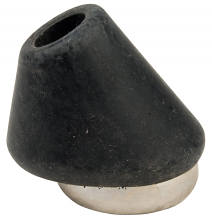 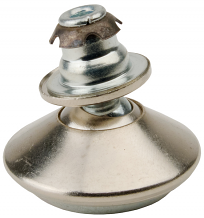 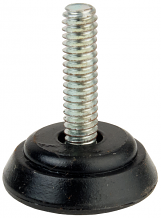 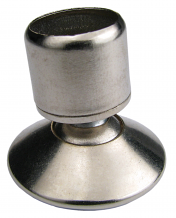 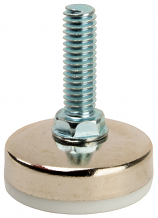 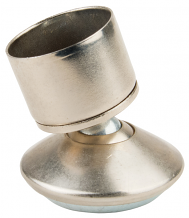 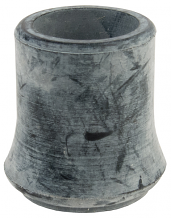 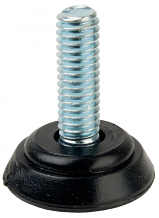 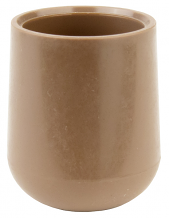 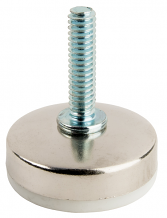 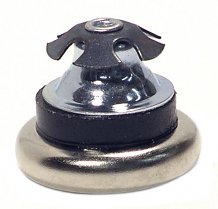 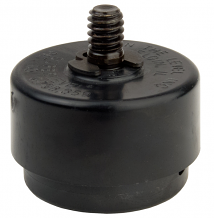 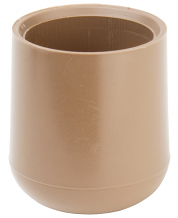 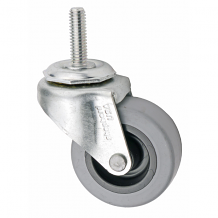 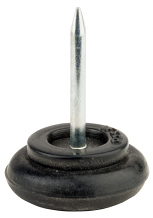 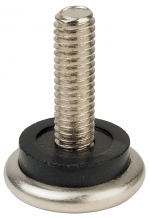 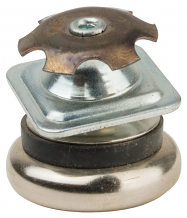 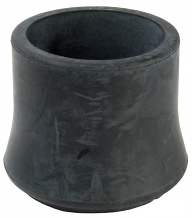 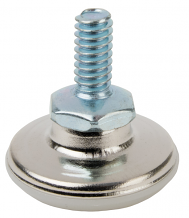 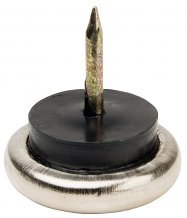 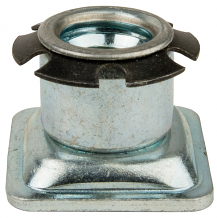 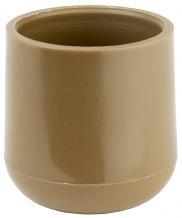 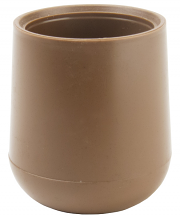 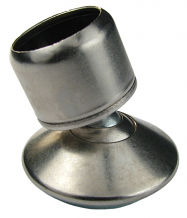 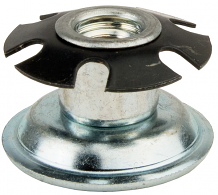 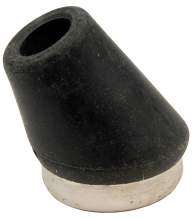 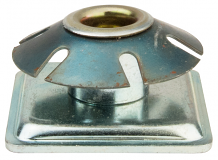 Equiparts carries a vast selection of chair glides and chair leg caps for added floor protection. 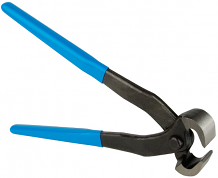 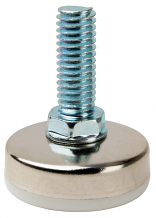 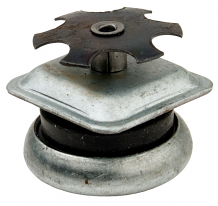 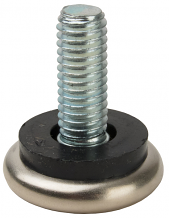 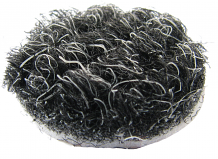 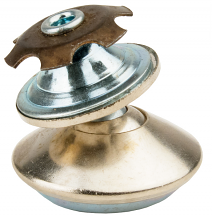 Our inventory includes swivel glides, chrome base nail glides, plastic nail glides, leveler glides, machine screw glides, non swivel glides, threaded spring clip inserts & more. 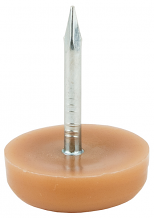 Contact us at 1-800-442-6622 for pricing or to ask our staff any questions about chair glides and leg caps.